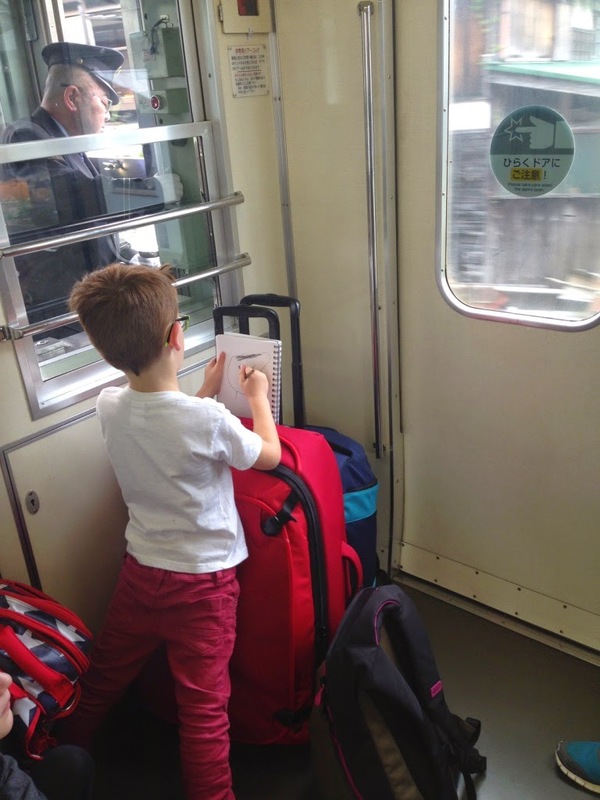 The train ride from Hakone back to Tokyo, where my 4-year old son set up a makeshift easel on our luggage and did some drawings. 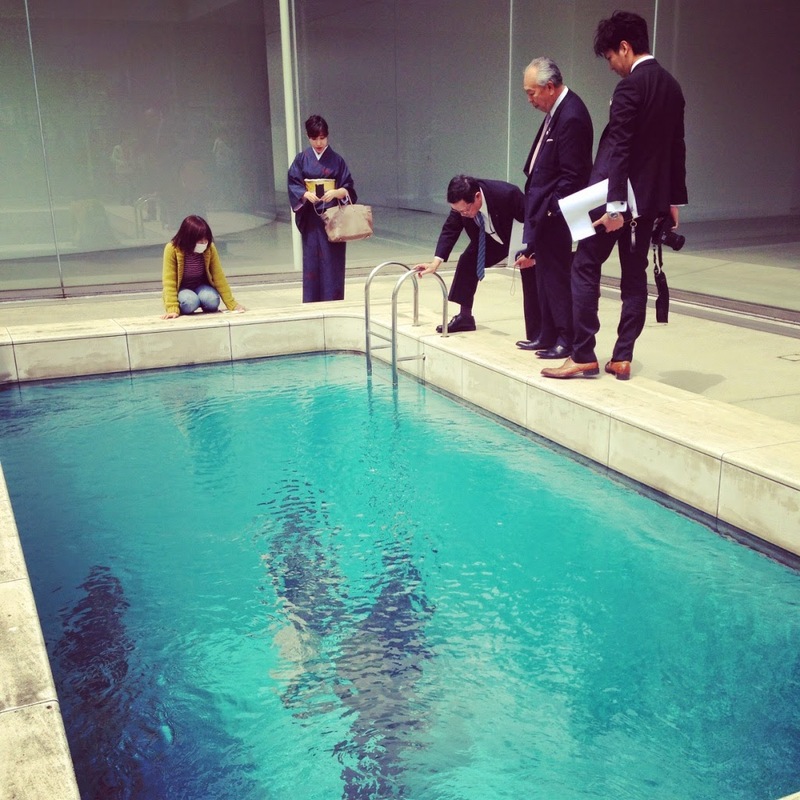 The 21st Century Museum of Contemporary Art in Kanazawa where I was surprised and fascinated by Leandro Elrich's The Swimming Pool. I had this surreal moment where I thought I was just looking at a swimming pool when suddenly some people walked into the pool underneath and I realised it was a work of art and people could stand above or below. 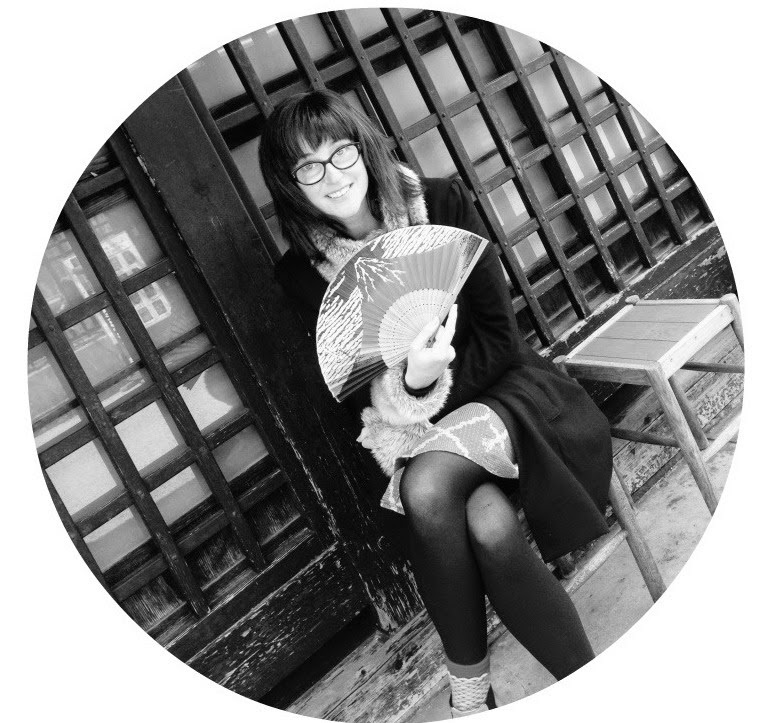 Dressing up for a Japanese photo booth at an amusement centre and singing karaoke in Kyoto. Experiencing two James Turrell works at Naoshima (the art island) - one that challenged my ideas of perception in the Art House Project and one that made me feel as though I was taking the brave step through to 'the other side' at the Chichu Art Museum. 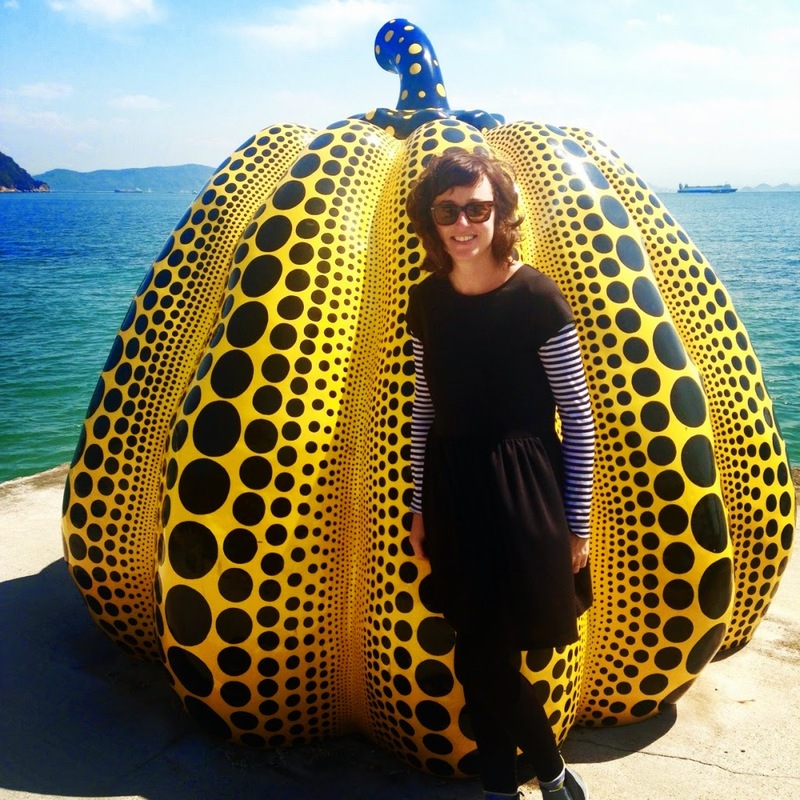 We also saw the iconic Yayoi Kusama works on the island. 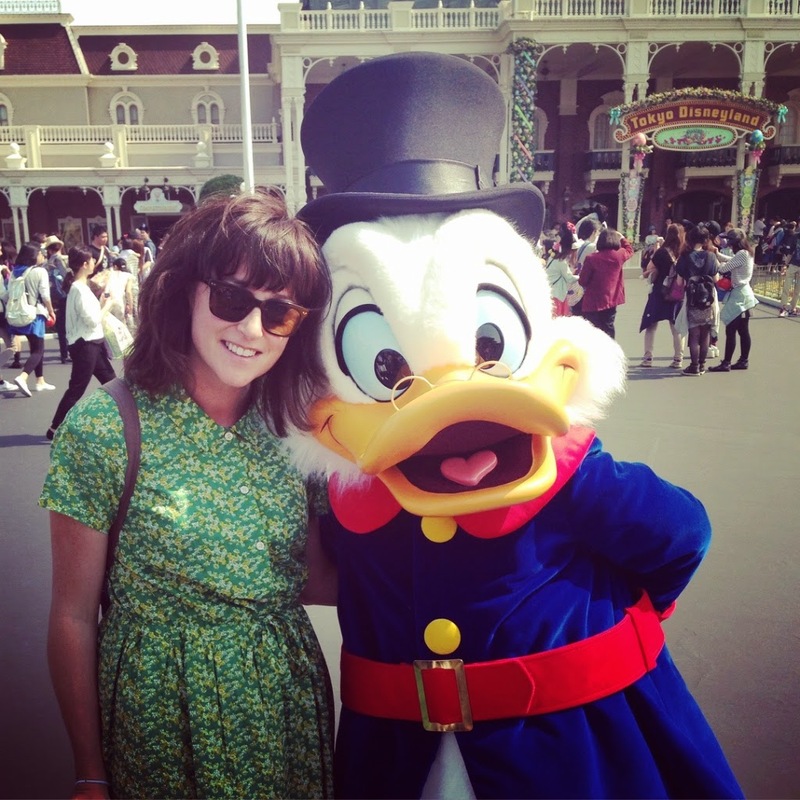 I've never been to a Disneyland before and I must confess it surpassed my expectations. After seeing a Disney exhibition at the Australian Centre of Moving Image a few years back and enjoying the new generation of Disney films with strong female characters, such as Tangled and Frozen, I've grown to really appreciate what Disney does. 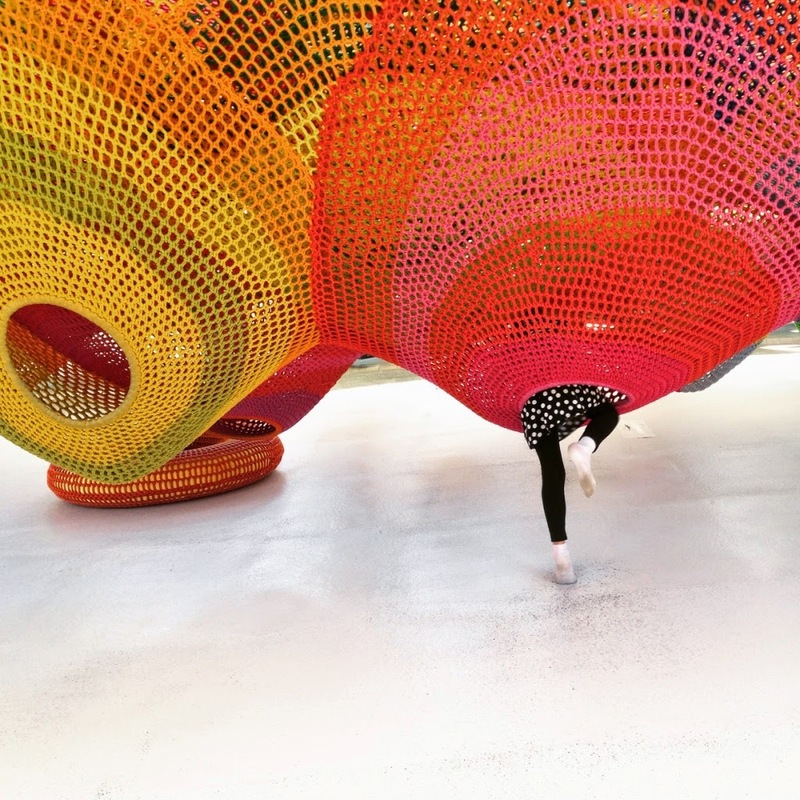 They weave storytelling together with art and music and make magic. For two days at Tokyo Disneyland, I got to experience that magic. On the first night, watching the light show parade, seeing Disney characters on great big lit-up moving floats, listening to Disney songs, watching the excitement on my children's faces, I wanted to freeze that moment in amber. 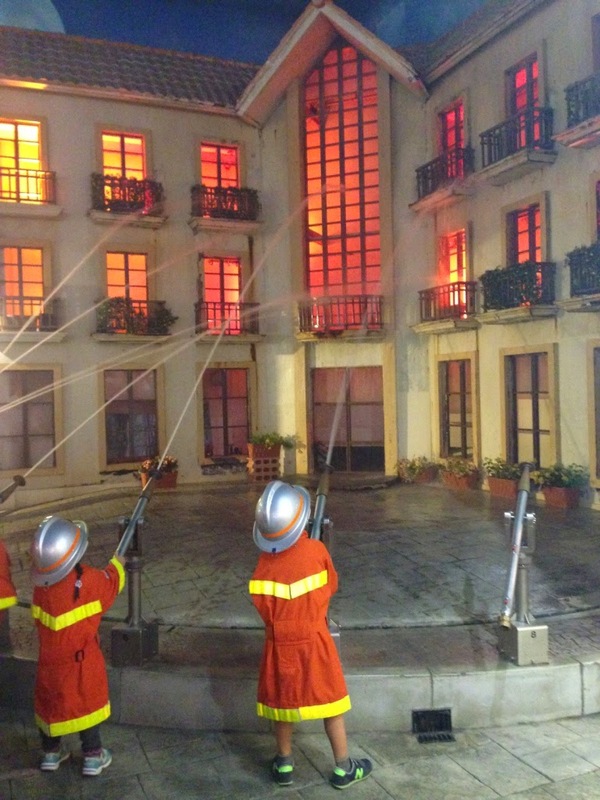 Finally, on the last day we went to Kidzania - where kids get to be adults for the day. 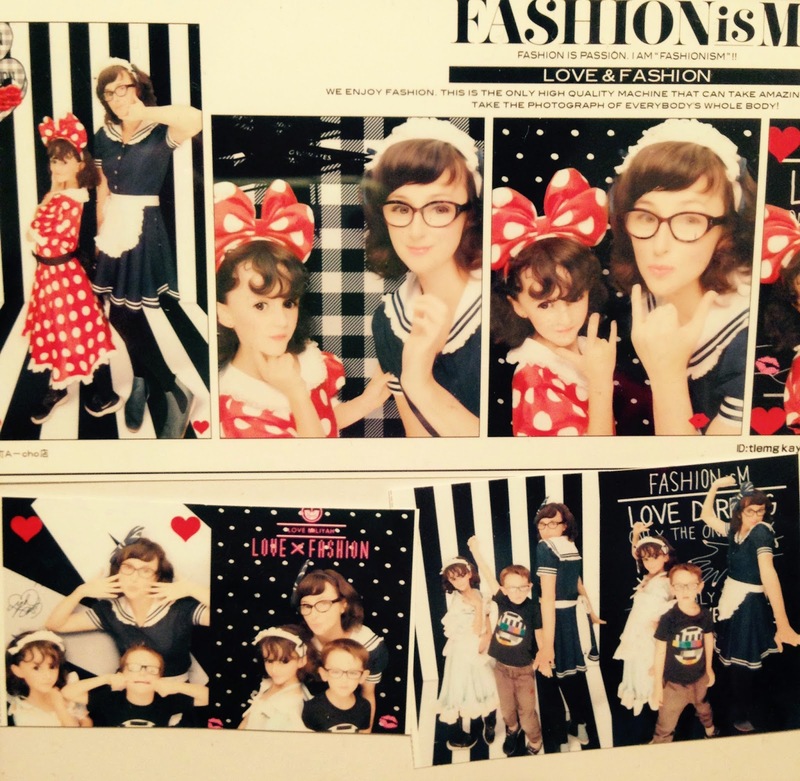 It was a special English-speaking day and my children got to role-play being a fashion designer, firefighter, photographer, magician and even a publisher of a manga comic. Kidzania started in Mexico and is now in a few countries around the world. The city is built to scale for children, with vehicles driving around the road, it has its own currency and lots of educational and fun 'jobs' for children to do. The trip was the perfect mix of art and culture and fun for the kids. I packed four books, but I only read a few Chekhov short stories. Instead, I liked looking out the window of the bullet trains, clearing my mind and observing my children's wonderment at the new things they were seeing - because it was like what a good friend of mine said when we travelled on a canal boat from Manchester 'the journey is the destination'.